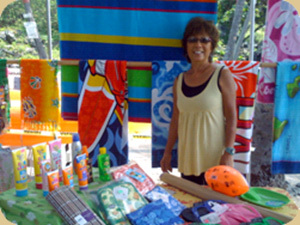 Camp Ho'okena is co-managed by Friends of Ho'okena Beach Park (FOHBP), a non-profit 501(c)(3) organization and the county. FOHBP is an outgrowth of Kama'aina United to Protect the 'Aina (KUPA), a community organization focused on the preservation of cultural and natural resources and culturally sensitive economic development in the Ho'okena area. Members of KUPA FOHBP are present at the Park to offer their assistance and guidance should you have any questions about your stay at the Park.